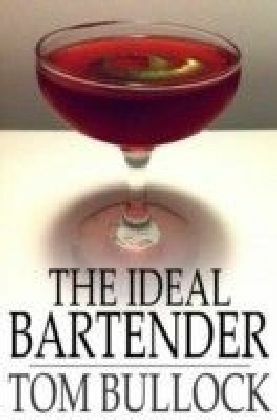 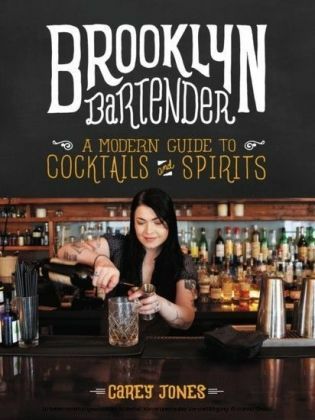 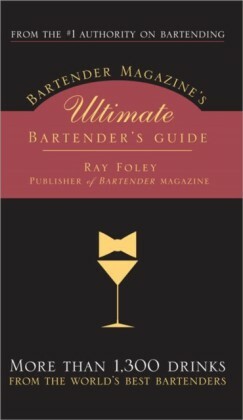 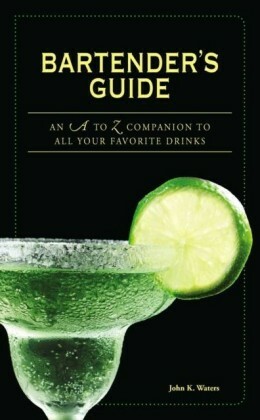 This mouthwatering collection of potent potables is the first cocktail recipe book penned by an African-American author. 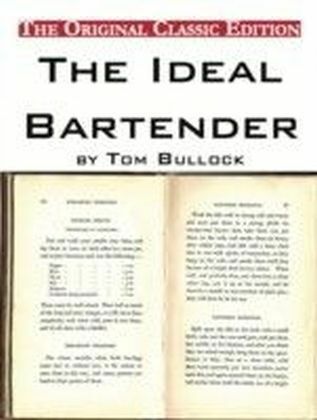 Born in Louisville, Kentucky, Tom Bullock achieved legendary status in the bartending world via his longstanding tenure behind the bar at the St. Louis Country Club. These pre-Prohibition-era drink recipes offer a fascinating glimpse into the tastes and preferences of a bygone time. 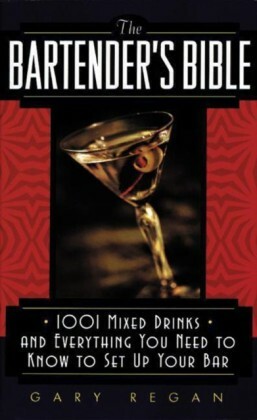 Enliven your next party with one of Bullock's tasty creations.